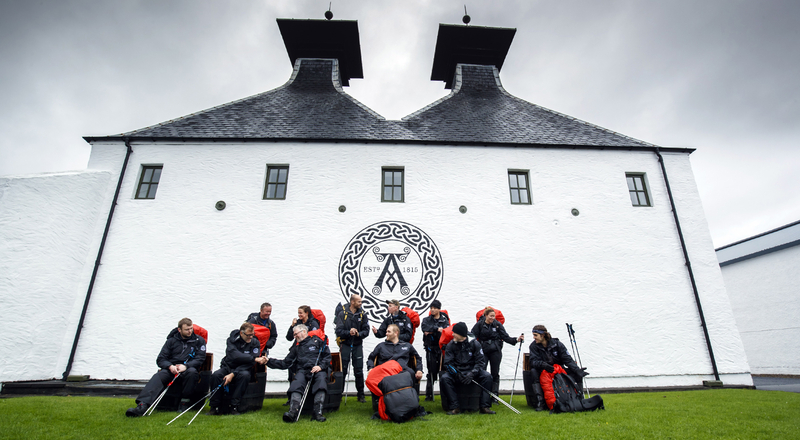 Ardbeg launched an unprecedented challenge in the world of whisky, the Ultimate Ardbeg ARDventurer. 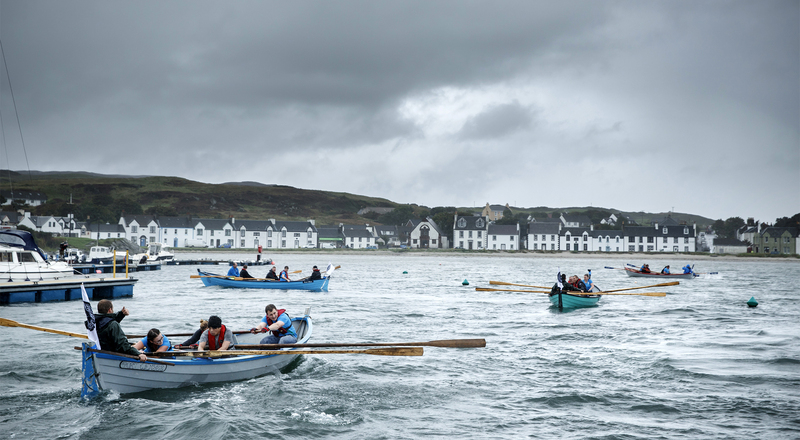 For three days, ten contestants from six different countries embarked on a conquest of Islay, the untamed island that has been home to the distillery for more than 200 years. The history of Ardbeg is intimately interlinked with that of Isley, the remote Scottish island known for rugged coasts and mist-capped hills soaked in Celtic legends. To reconnect with the sources that impart such unique tastes and aromas to this exceptional single malt, Ardbeg imagined an intrepid challenge, inviting ten adventurous contenders to discover the wild untamed nature of Islay. 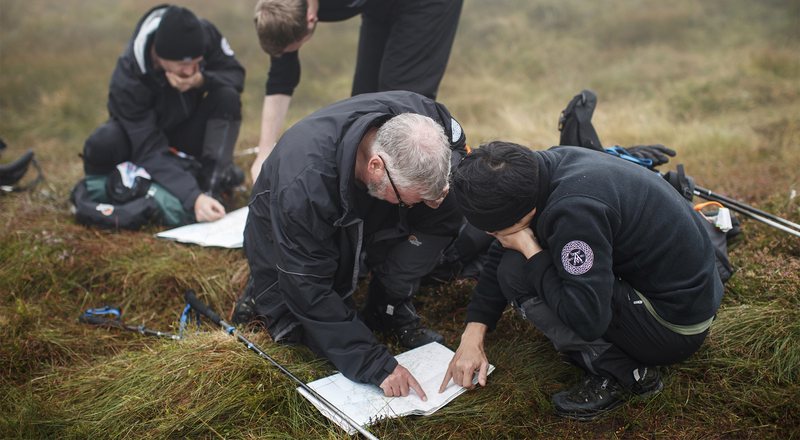 After converging on the island on September 5, the contestants – journalists and bloggers from Canada, Germany, Japan, the UK, US and Sweden – were tasked with a series of challenges, learning survival skills during three action-packed days. They were armed with an intriguing ration pack including items inspired by the tastes and aromas of Ardbeg whisky – almonds, bacon, limes, sardines, matches, soap and tarry rope – plus a dram or two of Ardbeg Ten Years Old. The contestants themselves decided how to put the contents to the best use! 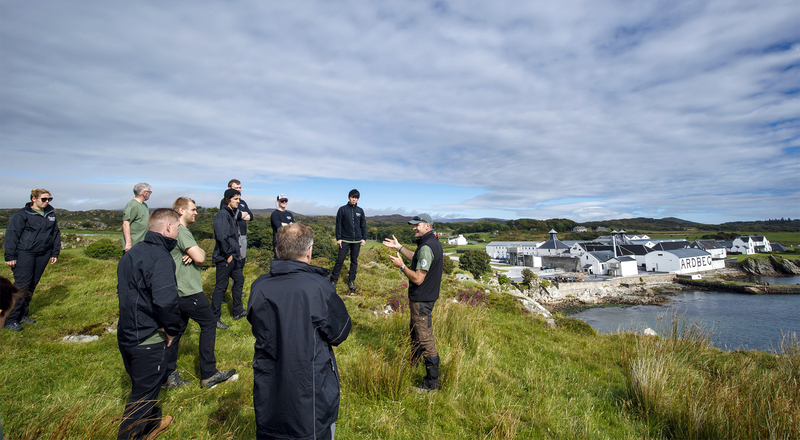 On hand to advise the adventurers were Distillery Manager Mickey Heads and survival expert Monty Halls, who also led the panel of judges who chose the ARDventurer who best embodies the values of Ardbeg.